The cult cigar that started the Italian legacy: now available in a limited edition leather-wrapped box of 30 cigars to celebrate Toscano's 200 years anniversary. 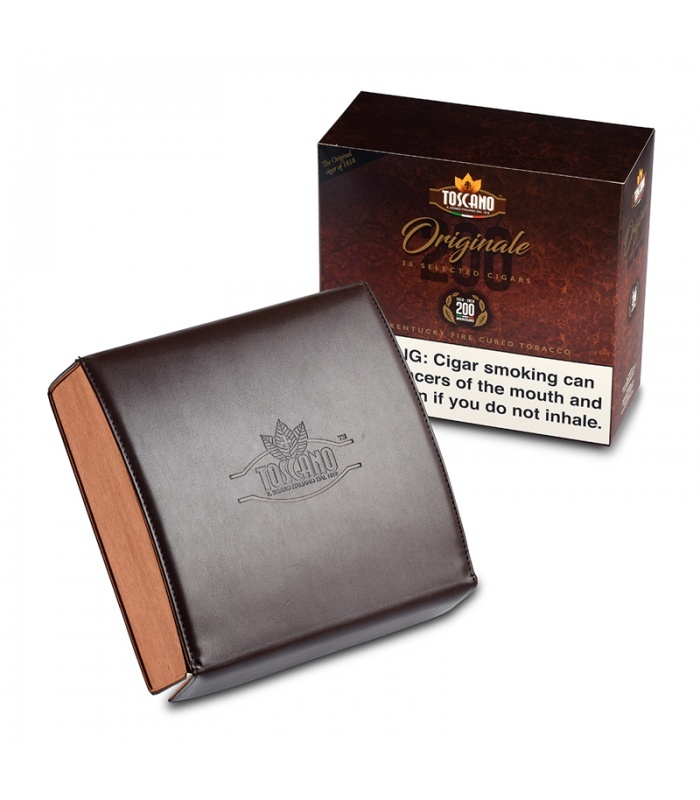 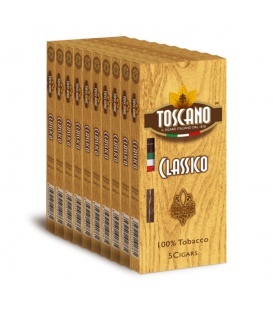 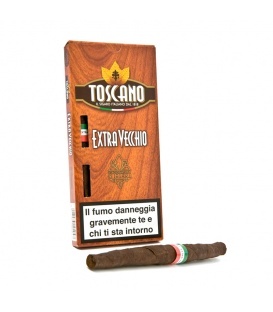 Toscano Originale is hand-rolled with an exclusive blend of American and Italian Kentucky. 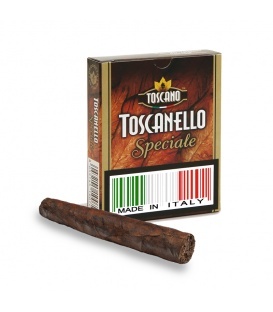 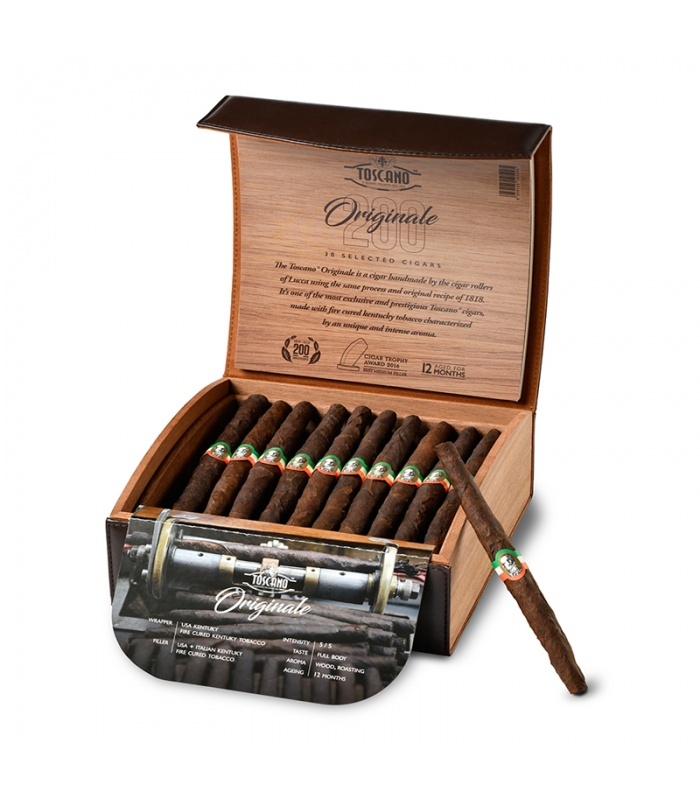 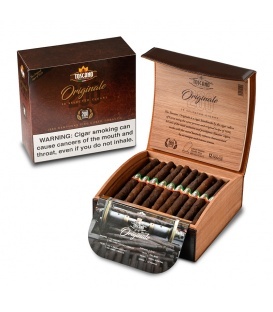 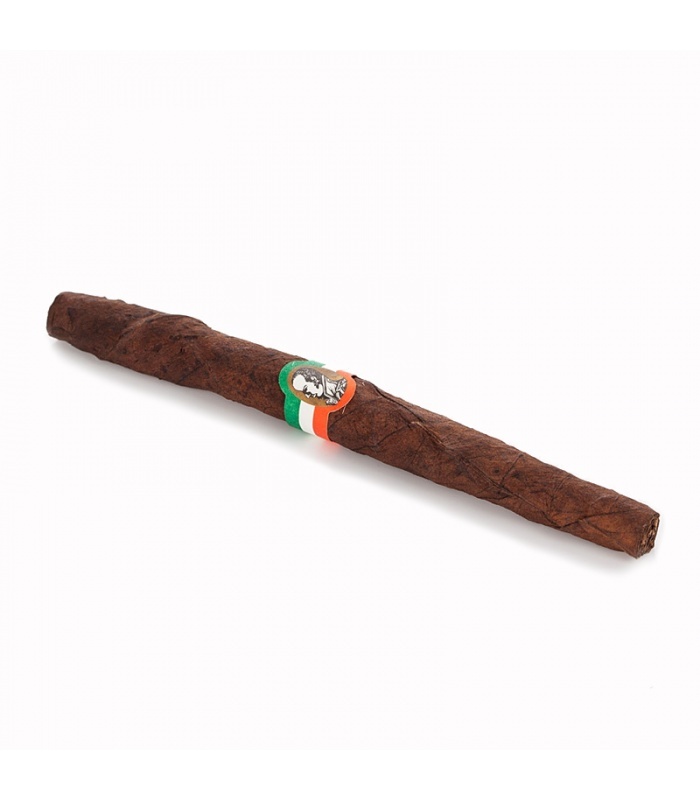 This fine cigar has a strong personality with aromas of leather, malt, and sweet spices.